Share images of your collections with the rest of our members. 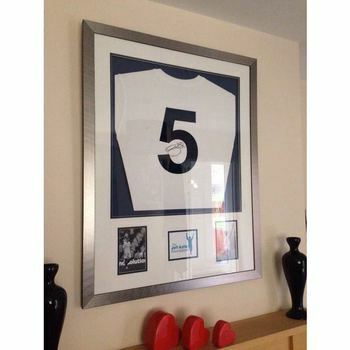 Show your latest acquisitions, the best bits of your collection or a new venture to help build a collection network. 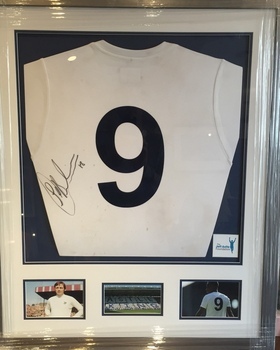 At Mementos Memorabilia we want to inspire people to share and learn from fellow collectors and gain a greater insight and understanding of memorabilia. 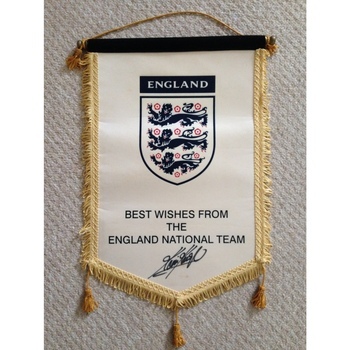 You can submit your own memorabilia collection here. 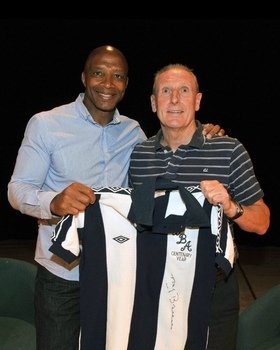 Tony Brown and Cyrille Regis holding the Dave Matthews collection West Bromwich Albion Centenary Year Shirt. 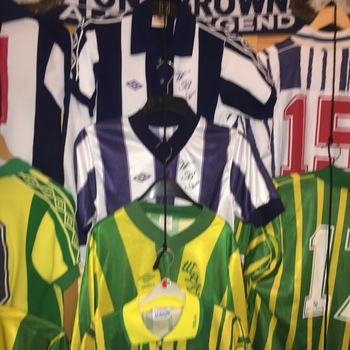 Albion are big in Australia and here are a few of Dave's collection. 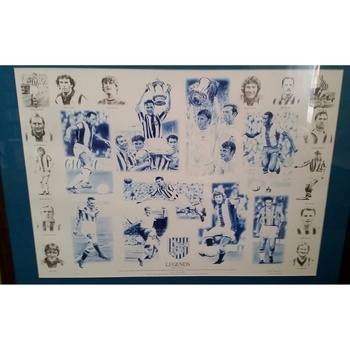 The Albion legends is a limited addition of 300 and I don't think I have seen another one. 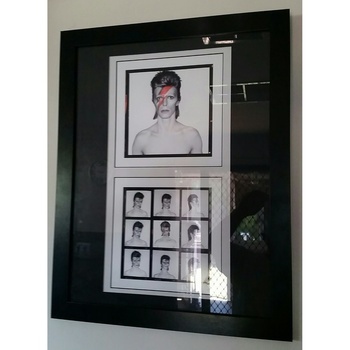 This was a limited edition at the Bowie Exhibition that has been to London , Cgicargo and Melboune. This actual item was picked up in Chicago Modern Art Museum but unfortunately they do not ship overseas. 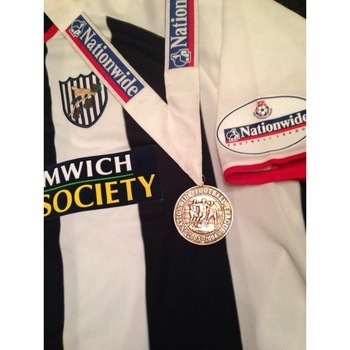 Cyrille Regis Match Worn shirt in Mint Condition 81/82 . 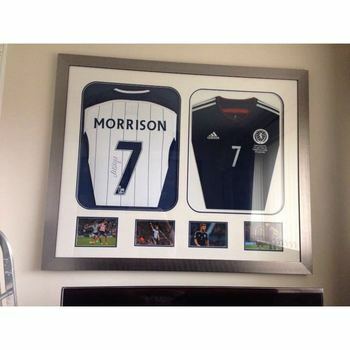 This is a fantastic piece of memorabilia and Paul has it on the other side of the world in Australia. 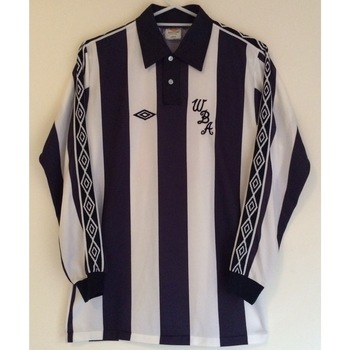 It's good to see there is a Baggies strong hold over there.